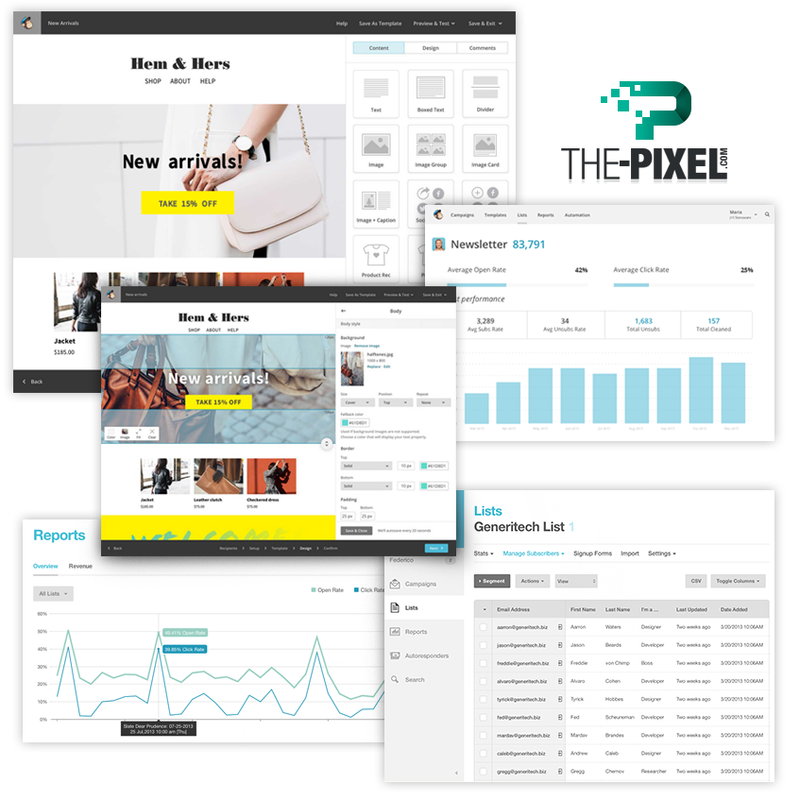 ThePixel strengthens business-to-consumer (B2C) relations by integration our newsletter system to distribute relevant construction content to website subscribers. This construction newsletter system also contractor/construction manager(s) to create their own newsletter articles – incorporating files and images – with an easy to use online editor. A contractor/construction manager has full control to write newsletters full of engaging, rich content including use of images, file download links, flash, and video! 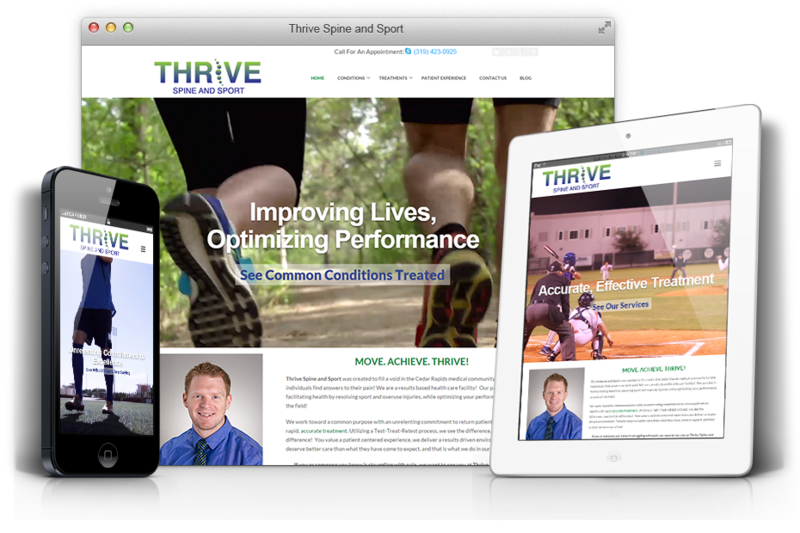 Unlike community newsletters, custom newsletter can be drafted, previewed, and scheduled for future delivery. Send important progressive chiropractic and wellness topics or include topics such as: residential construction, business construction, how to winterize your home, how to fix your doors, built to suit and much more!